The data breach in this case is potentially deadly for the company, as its business model is based on the complete confidentiality of the customer. 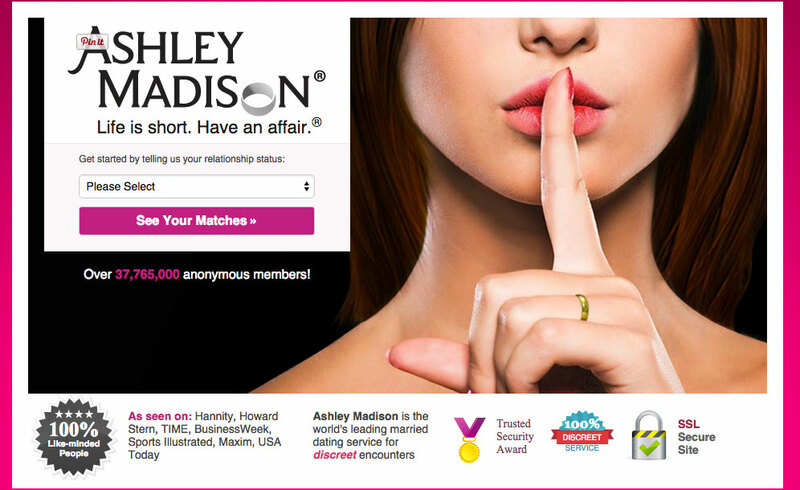 Hackers threaten Ashley Madison website to disclose members identity if portal doesn’t shut down. With more than 37 million users around the world, Ashley Madison is the second largest dating website. Only Match.com, owned by Barry Diller’s IAC (InterActive Corp), is bigger. Avid Life Media, the company that includes Ashley Madison and websites such as Cougarlife.com and EstablishedMen.com, values at $1 billion. It reported revenue of $115 million in 2014. The website allows members to access some basic features for free, but charges to send or receive messages, photographs and gifts. It also offers a $19 full delete option for people to be able to remove their profiles. However, this might not be entirely true as the hackers insisted that clients cannot fully delete personal data. The site allows members to sign up without disclosing personal information such as their name, telephone number or home address. But the team of hackers alleged that information is available from credit card payments. Avid Life said they secured the site and were working with law enforcement agencies to trace those behind the attack. They are convinced the hackers were formerly connected to the company. It was a smart move by quickly saying they may know who was behind the hack, removing some uncertainty from the situation for its clients. Nevertheless, Avid Life has not commented on whether it would shut down in the face of the hackers’ threat.